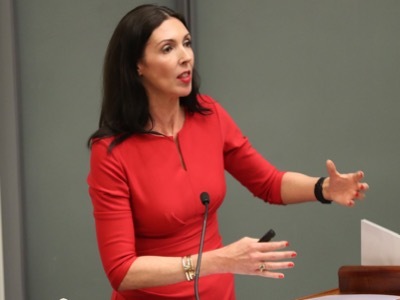 WeAreFutureLeaders, an extension of WeAreTheCity, hosted its first full-day leadership conference for working women at Simmons & Simmons on Friday 12 May. The event, hosted by journalist Harriet Minter, was a huge success with 150 female attendees from a variety of business sectors. Elizabeth Harrin, MA, FAPM, MBCS, Director of Otobos Consultants Ltd also gave an impassioned presentation on overcoming feeling like an imposter. She inspired the audience with her presentation, concluding “Ditch trying to be perfect“. 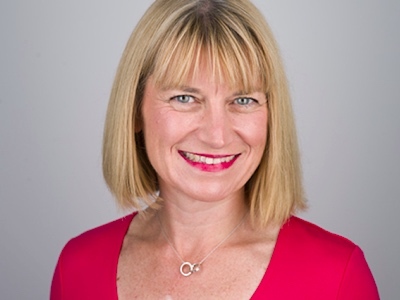 The topics shifted to staying visible and how to negotiate, with Natalie Reynolds, a former barrister and the founder and Managing Director of advantageSPRING. She delivered a motivating speech about how to negotiate successfully. She had the audience arm-wrestling each other, before ‘mythbusting’ certain stereotypes around gender. 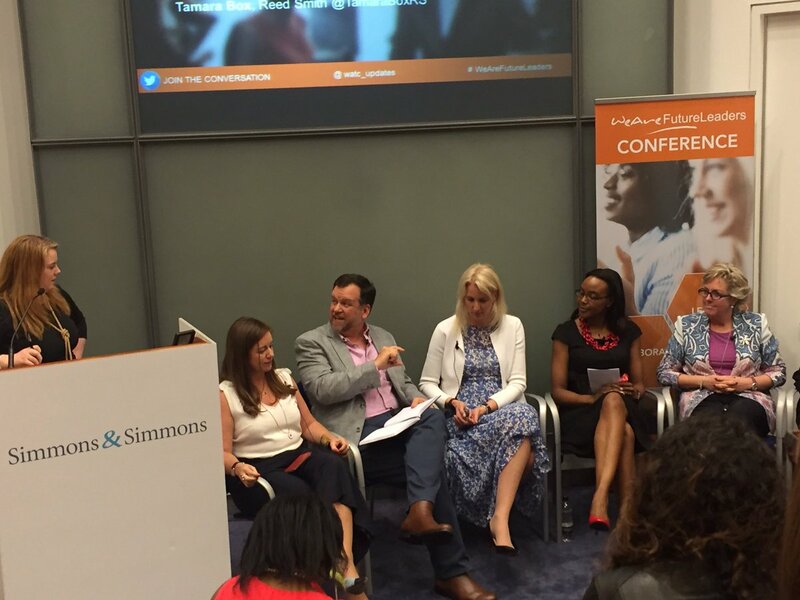 Q&A panel included with the speakers mentioned above, as well as Heather Melville, Regional Director, RBS, Justine Lutterodt, Director, Centre for Synchronous Leadership, Kay White, Way Forward Solutions and Andy Woodfield, Partner, PwC. 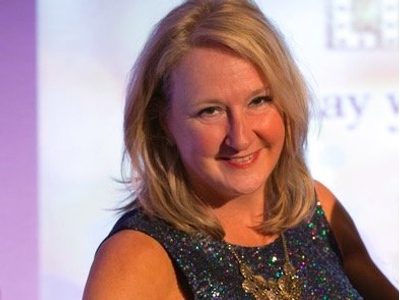 After a networking break, Mairi McHaffie, CEO, Scene Change, welcomed the audience back with a presentation on communication and how to make sure you are being heard and understood clearly. 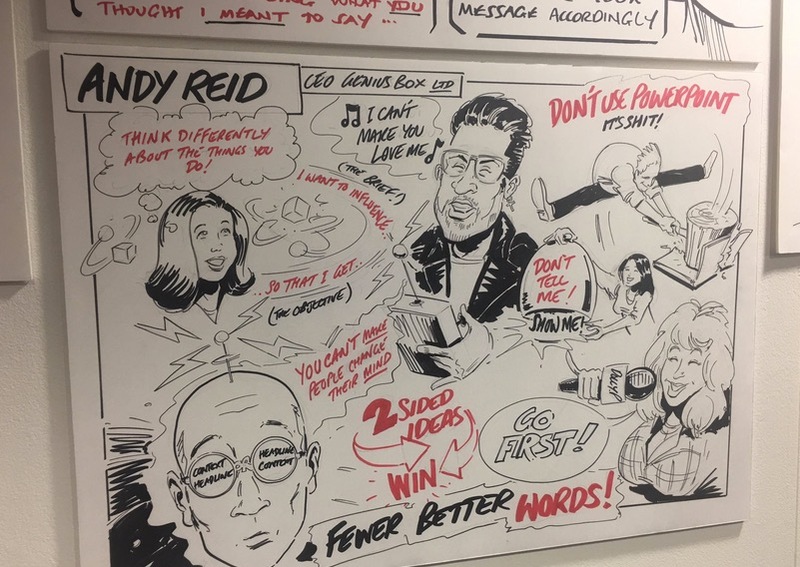 Andy Reid, founder of theGeniusBox Ltd gave an animated presentation on how to show your true capability, telling the audience to “not hide behind emailing but get out there and meet people face to face”, and warned the audience to not use Powerpoint at all costs. The morning session concluded with a Q&A panel with the speakers mentioned above, as well as Ben Higgins, Head of Human Resources, UK and Ireland, Société Générale, Tanuja Randery, President, Schneider Electric, Kelly Jackson, HR Director, WorldFirst and Dr Yvonne Thompson CBE, ASAP Communications. For lunch, delegates were treated to a light buffet, and were able to browse the sponsor tables and consult each other about what they had learnt in the morning. The afternoon broke into elective sessions, with delegates deciding to partake in workshops, smaller seminars and interactive sessions. The power of delegation, creating an impact and presentation skills were just some of the topics covered within these electives. WeAreTheCity’s Rising Stars of 2016 were next invited to speak on a panel who have all been recently promoted or taken on additional responsibility. They were: Luma Zitani, Barclays, Kim Opszala, Dentons, Rupal Kantaria, Oliver Wyman, Julie Thomas, Zurich, Shauna Bull, Pure Storage, Sarah Chapman, 3M and Elaine Gibson, NSPCC. Each of the women offered the audience their perspectives on becoming a future leader and how their careers have developed since winning the award. 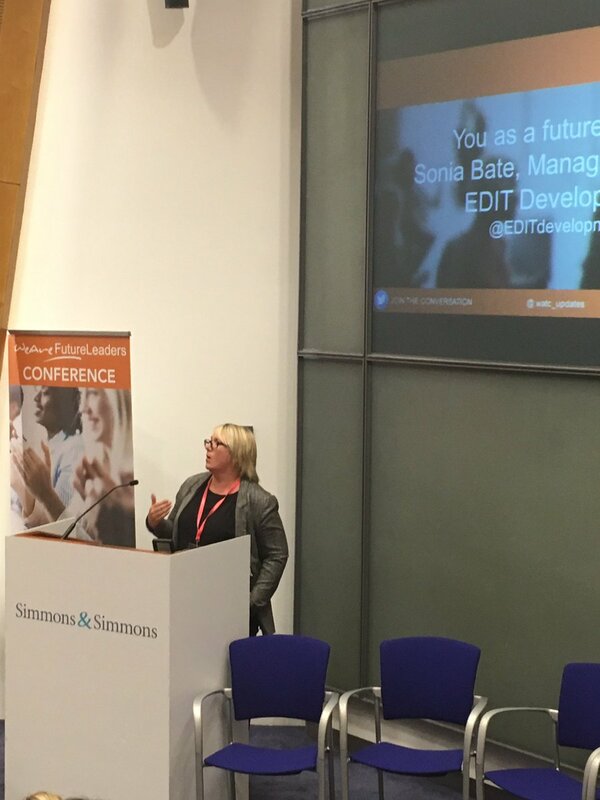 The conference continued with ‘You as a future leader’ with Sonia Bate, CEO, Edit Development, who addressed the crowd on how to be an effective future leader. Harriet Minter then introduced the Senior Leaders panel, consisting of Caroline Graham, Director, Barclays, Chuck Stephens, Head of Diversity and Inclusion, Google, Funke Abimbola, General Counsel and Head of Financial Compliance, Roche, Birgit Neu, Global Head of Diversity and Inclusion, HSBC, Caroline Hunter-Yeats, Partner, Simmons & Simmons, and Tamara Box, Managing Partner, EME, Reed Smith. The panel covered how they made their rise to the top, and what they look out for in a future leader. Addressing the audience about advice they would have for those who want to become senior leaders, Funke Abimbola, General Counsel and Head of Financial Compliance, Roche, said: “Your career is a marathon not a sprint”. To conclude the event, delegates and speakers took part in a speed mentoring session, led by our very own Vanessa Vallely. Speakers and senior leaders joined the delegate tables with drinks and canapes to ask any questions they may have, get one-to-one advice and top tips for the future. Attendees also took the opportunity to browse sponsor tables including Royal Navy, dresses by Semple, and geniusbox. 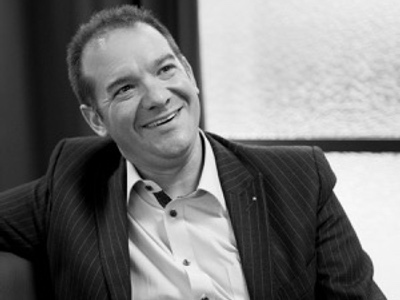 Guests could also support non-for-profits such as Being Mankind, which required backing for their kickstarter campaign to eradicate the term ‘Man-up’. The group from geniusbox also created brilliant cartoons of the panelists and speakers throughout the day. Headshots were also on hand throughout the day by John Cassidy, The Headshot Guy. His services were available in the breaks and during the early evening’s networking session. 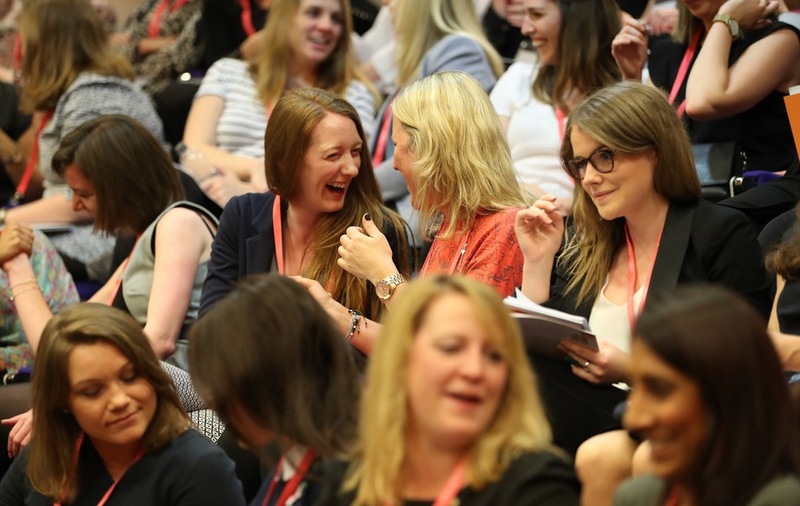 The conference saw over 150 attendees from across a variety of business sectors and a wide range of companies including Barclays, Worldpay and Edit Development. 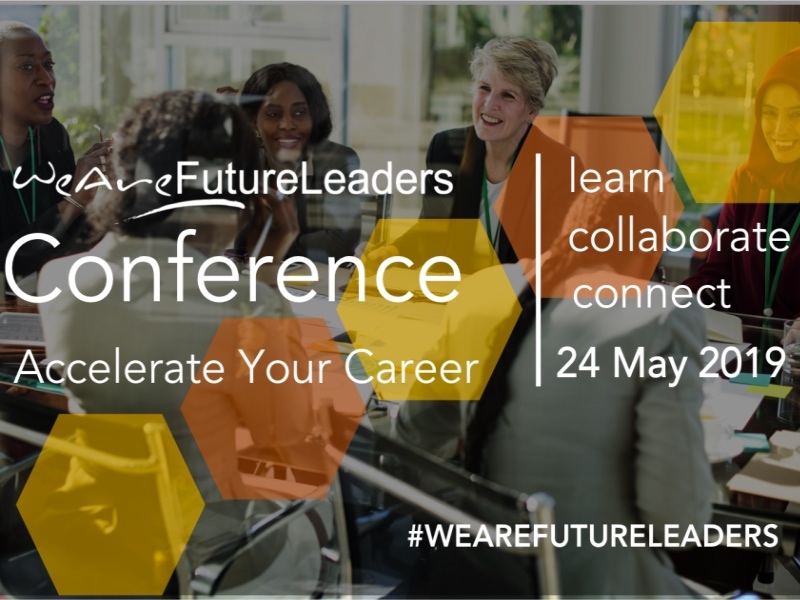 WeAreFutureLeaders was aimed at women aspiring or already in early leadership positions who wanted to broaden their skills and grow in to their roles as future leaders.